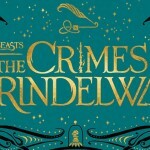 Deck The Halls With ‘Harry Potter: Hogwarts Mystery’! 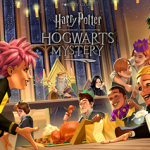 In another festive celebration, mobile game Harry Potter: Hogwarts Mystery invites players to participate in Flitwick’s personal favorite activity: decking the halls of Hogwarts for Christmas! 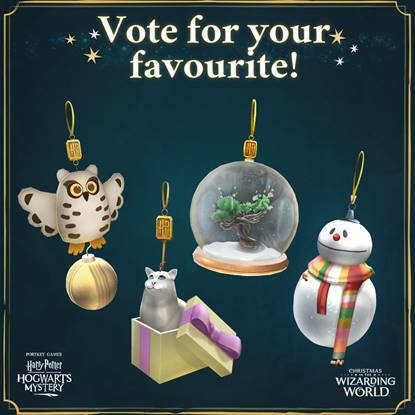 Hogwarts Mystery first invited players to explore the Dark Arts over Halloween, and users of the game can vote on their favorite ornament, out of an owl, a cat, the whomping willow, and a snow-wizard! 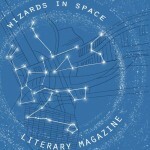 What a way to celebrate Weasley family spirit! 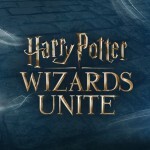 Download the game here to get started, and if you’re decorating your own house Hogwarts-style this year, be sure to share photos with us via Facebook, Twitter and tagging us on Instagram!